DISPLAY IT AND THEY WILL BUY! If they can't see it, they can't purchase it. 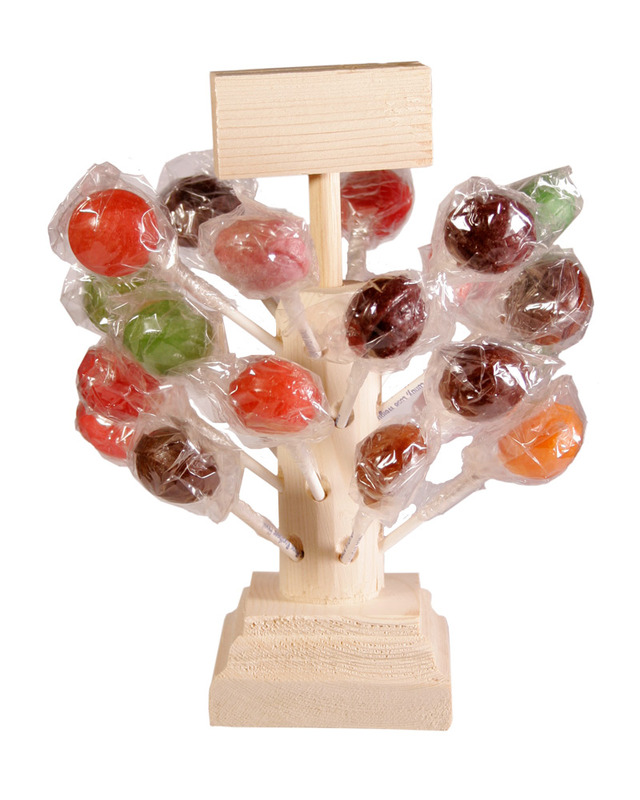 Order this natural wood display and watch Power-Pops and Kids Pops fly out your door! This display is ideal for the kitchen counter, office, desktop, lobby counter, doctor's office, spa, weight management establishment, retail establishment, gym, restaurant, storefront, or anywhere! Display your business card, or Pop information card, in the slot-space available at the top just for that! 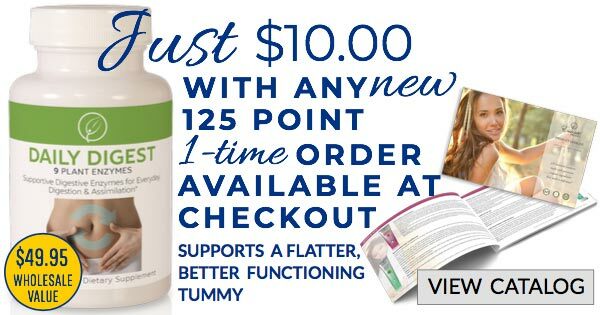 ORDER, FILL & RETAIL TO STORE FRONTS! Order, fill & keep several on hand. Then visit storefronts to discuss the additional income stream Essante Organics can generate for them. Before you leave, sell the filled stand to the establishment on-the-spot!  INSTANT GRATIFICATION and profit generation is exciting! POP one of these up! People buy more "food & candy" at trade shows than any other item! When you show adults they can "eat candy & lose weight" and their kids can get "vitamins on a stick" guess what? 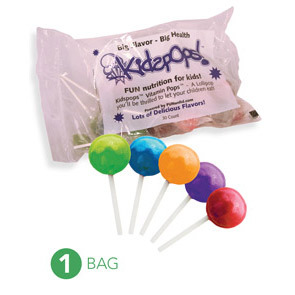 YOUR DISPLAY WILL BE EMPTY BEFORE THE 1ST HOUR OF THE SHOW... so stock up on Power Pops & Kids' Pops and retail away! HINT: Have a lollipop guy or girl in the ISLE offering these & you'll sell double! DO YOU WANT THE FUN, PERFECT LEAD-IN THAT MAKES EVERYONE SMILE? Pass FREE LOLLIPOPS! Once you offer a free lollipop your potential customer WANTS to listen to what you have to share in regard to the rest of our exceptional product line! Attach your business card to each lollipop or BETTER YET gather THEIR name & number & schedule a time to call them within 48 hours! Share how important & simple it is to live free. Chemical free & financially free. PERFECT FOR MOM AND THE KIDS! 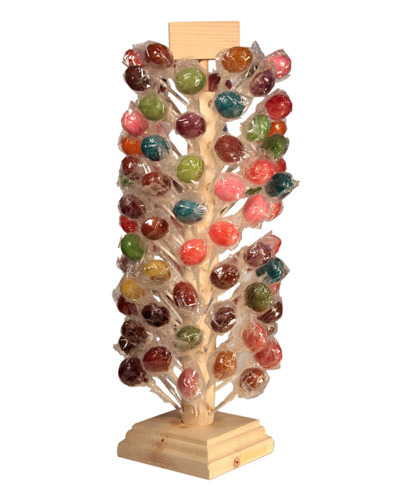 These little lollipops really pack a nice flavor! 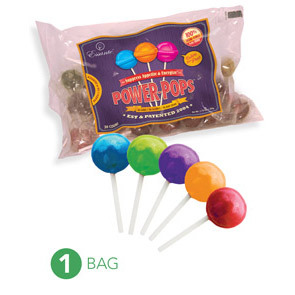 The Power Pops help me fight cravings for BAD junk foods. Around 3 pm every day I have an Essante Organics Power Pop and it gives me instant energy too! With Kids Pops my kids are having VITAMINS and it's fun. My kids love and ask for Kids Pops every day!